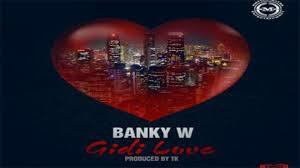 Inspired by the motion picture “Gidi Blues”, EME is proud to present Banky W’s video for “Gidi Love”. It was written & directed by Banky W (who also plays multiple roles in the clip), and co-produced by Pace Setter’s multimedia Agency & Scordio Productions. 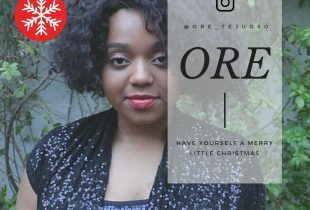 It’s a comedic video, dedicated to all Single People worldwide, and those that try to pressure/prosecute them for not being married yet; it features cameos from Masterkraft, Hauwa Allahbura (who also stars in the film), and other notable talented Actors and Models. This is another example of Banky W at his creative best.